Many have commented at their striking physical resemblance to lambs. 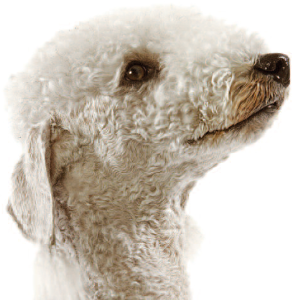 Active, alert, intelligent yet clownish dogs, but may be headstrong. 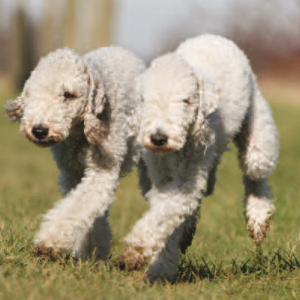 Bedlington terriers respond well to reward-based training involving treats or toys. Enjoy earthdog trials and other dog sports such as retrieving, agility, racing, lure coursing, tracking, flyball, Frisbee, musical freestyle, and obedience. Chasing or hunting wildlife, being difficult to disengage from an activity or behavior, barking, and digging behaviors may impede bonding. It was English miners who were responsible for giving us these sassy, intelligent dogs. 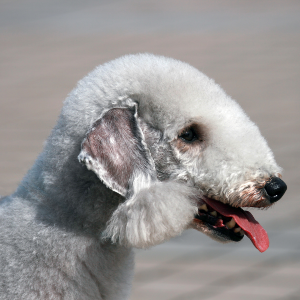 They set out to breed an expert vermin hunter and were rewarded with the Bedlington Terrier. 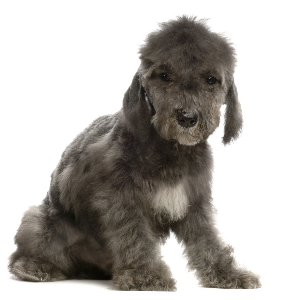 The very first of the breed is recorded as having been born in 1825. 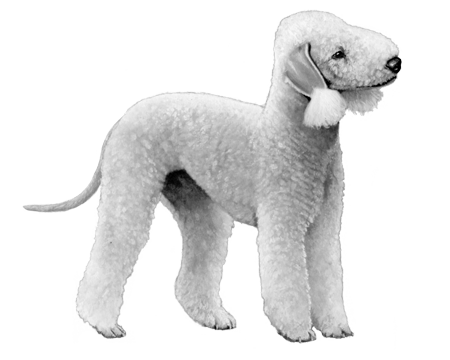 They had their first fan club in the National Bedlington Terrier Club, which started up in 1877. 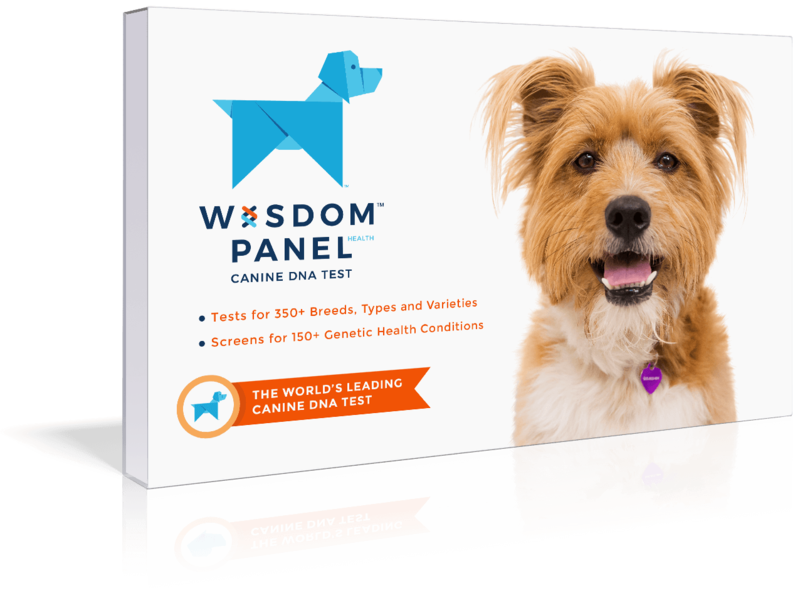 After that, the breed’s popularity just grew and grew. 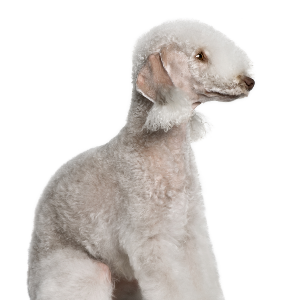 Now, Bedlington Terriers can be found all across the globe, including in the United States, Australia, Israel and Canada. Many have commented on their striking physical resemblance to lambs. But it’s more likely it’s their affectionate and good-natured personalities that have so many of us flocking to them.